6" wide to bring out the Hotdog in your gymnast. 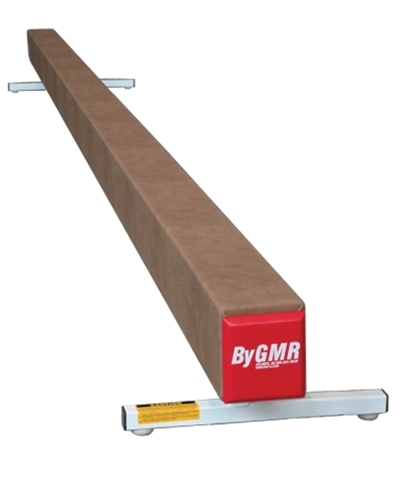 The Low Hotdog Balance Beam is 6" wide and 16'5" long with a working height of 12" and the top Performance Pad is a full 1/2" multi layered Flextek foam. The Performance Pad and heavy duty competition grade gym suede covering provide an exceptional tumbling and turning surface. 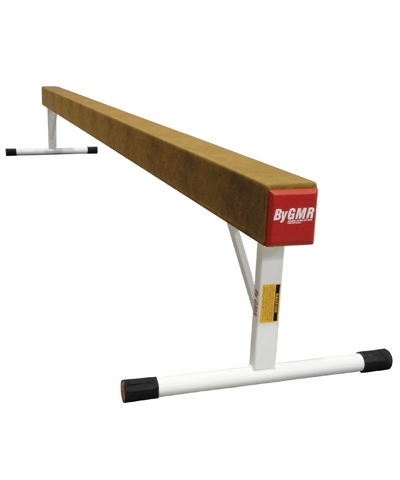 The Low Hotdog Beam is ideal for class recreation gymnastics, Special Olympics and of course that flip flop series by the team gymnast. 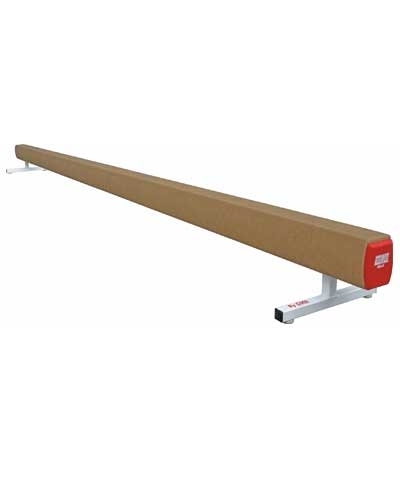 Bring out the Hotdog in your gymnast with this extra wide beam. Must ship motor freight. Please use the quote button to request motor freight charges.